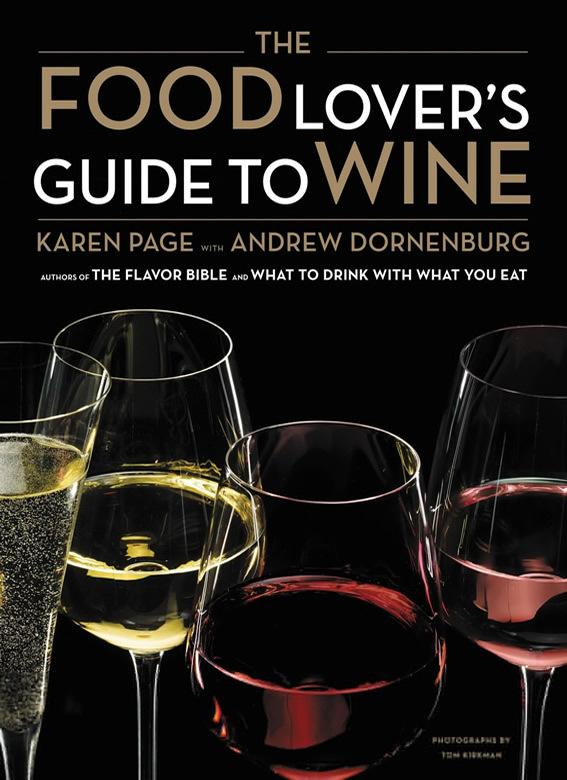 Praised by Publishers Weekly as the “incisive, hip writing team” behind some of the culinary world’s best-loved books, internationally acclaimed authors Karen Page and Andrew Dornenburg bring their hallmark style to the mission of opening the world of wine to food lovers. After seventeen consecutive years of growth, the United States has just become the world’s number-one consumer of wine. However, the single largest segment of American wine drinkers categorize themselves as “overwhelmed” by the vast array of choices offered in wine stores, on supermarket shelves, and on restaurant wine lists. 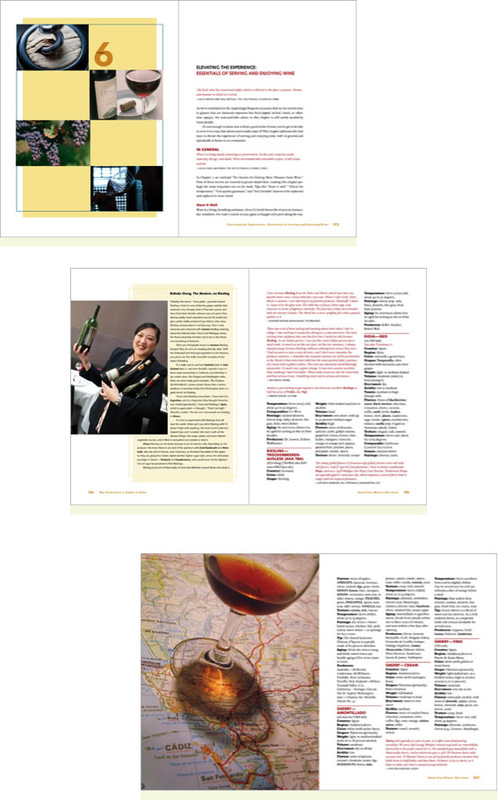 In writing THE FOOD LOVER’S GUIDE TO WINE, the authors set out to simplify the subject using the fresh perspective that if you love food, you know flavor and you can master wine. In THE FOOD LOVER’S GUIDE TO WINE, you’ll be guided by dozens of one-time aspiring chefs, urban planners and rock stars who, through twists of fate, followed their passion for wine and became some of America’s best sommeliers at such restaurants as Blue Hill, CityZen, Daniel, Eleven Madison Park, the French Laundry, the Inn at Little Washington, Le Bernardin, Manresa, No. 9 Park, Per Se, and Spago. They share in these pages their insider recommendations, including go-to wines for tough food-pairing challenges as well as favorite wine regions that yield the best values.